WE REPAIR FOR A FRACTION OF THE PRICE! 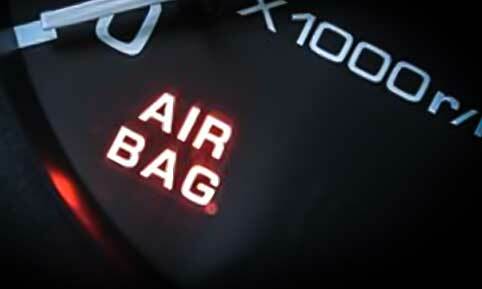 Airbags Ireland – we supply airbags and related components. We won’t waste your time telling you how great we are – we simply want to tell you what we can offer you and how you can contact us. 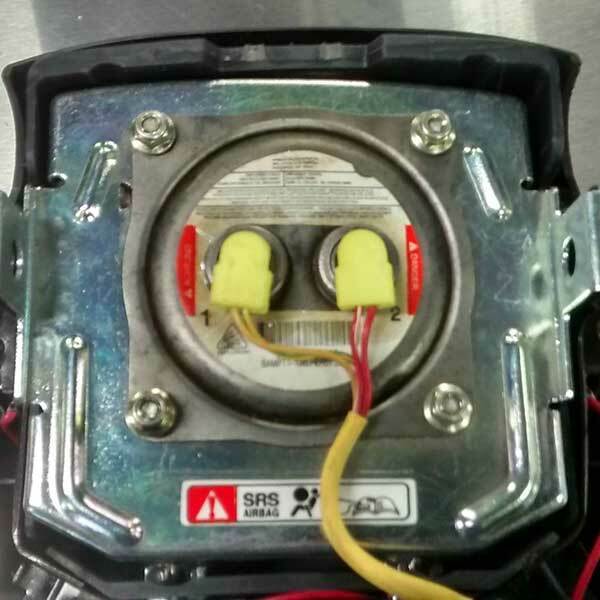 The Airbag module or a reprogrammed airbag module is the control house known as “the main module” in all airbag systems. It decides which components of the system are to detonate and when. Depending on the force of the impact to the front running gear (the front suspension/steering and drive train components of a vehicle) the module will do its job. However, a driver could hit a kerb or a pothole (not uncommon here in Ireland) making it difficult for the seatbelts & components to gauge if they should activate (or pop as the motor trade might say). The module will always trigger the seatbelt system first in any kind of a strong impact. The idea being to keep you in your seat and not start to travel towards the windscreen. It could take a stronger impact for the seatbelts and the main airbags to deploy, in order to avoid an upper body or head injury. We Can Reset SRS Modules & Repair Seatbelts! Do you have a locked seat belt after an accident? The seat belts are equipped with a gas charge. When this deploys, it locks the seat belt and pulls the occupant back against the seat, thus reducing the impact with the airbag, which rapidly inflates.. If your vehicle has been in an accident and your seat belts are now locked, we can help! 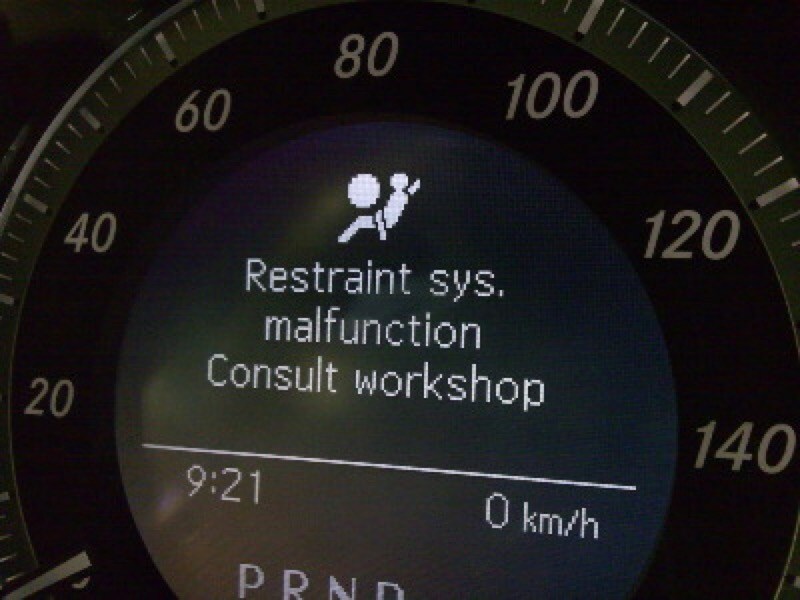 We provide professional repair and reset services for all of your seat belt needs. 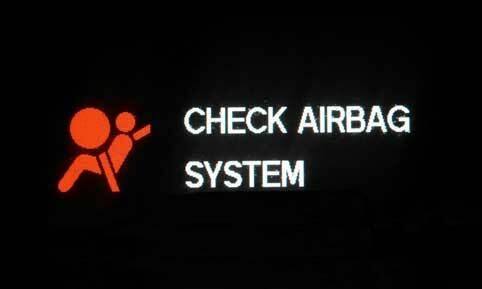 We have been in the Airbag and Seatbelt repair business for 25 years. 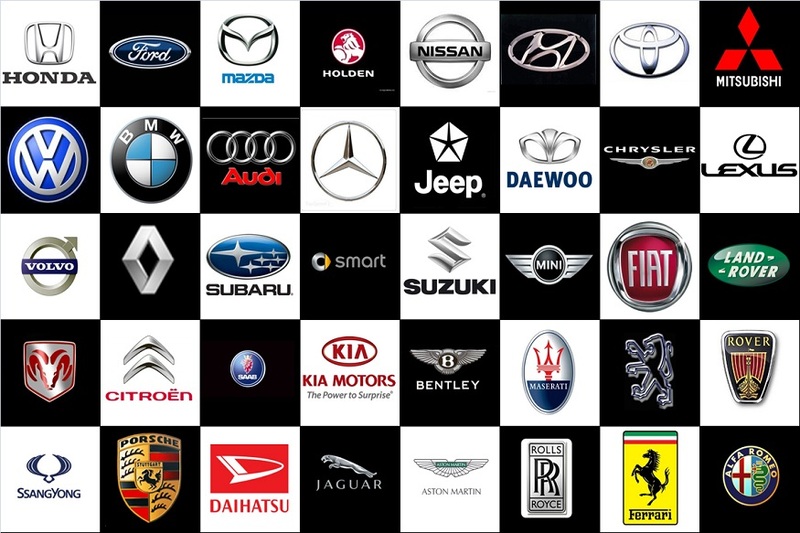 In that time we have carried out repairs to 100’s of different Airbags and SRS systems. If you are having trouble getting your car back on the road get in touch. We will talk you through the process to identify exactly what parts you need. We will help you to get back on the road, safely and economically. My name is Keith McGahon – I founded Airbags Ireland in 1995. I’m a mechanical engineer by trade, I have been working in the crash repair industry since I was 16, and specifically in the airbag industry since 1995. Initially, I found it very difficult to get Airbags anywhere, other than through a main dealer. I did some research and found there was a demand & also availability, for reasonably priced, previously fitted airbags and related components. Over the years I have repaired many vehicles. I understand the issues & delays involved when you get the wrong parts and the electronic disasters that can so easily happen with modern and new generation vehicles. I will talk you through everything you need to get your vehicle back on the road – whether it be a single component or a full kit. I will provide you with everything needed to do the job safely & correctly. Here at Airbags Ireland, fast service, great value for money and personalised technical advice is all part of our customer experience. Send us a message and one of our friendly team members will contact you back.